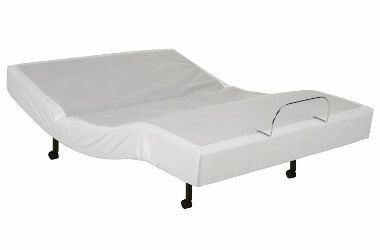 The Brio 60 will rise and lower much quieter than most competing adjustable beds (using the Whisper Quiet DC Motor), is sturdier than many of its contemporaries (700 lbs total max weight), has a Wireless Remote, features dual full-body massage, has a one-touch flat button, and has Wallhugger engineering. Its 4” legs (with dual wheel locking casters) help to maintain a sleek appearance – complimenting any bedroom décor. It also includes a memory button, so you can save your favorite position as a preset. 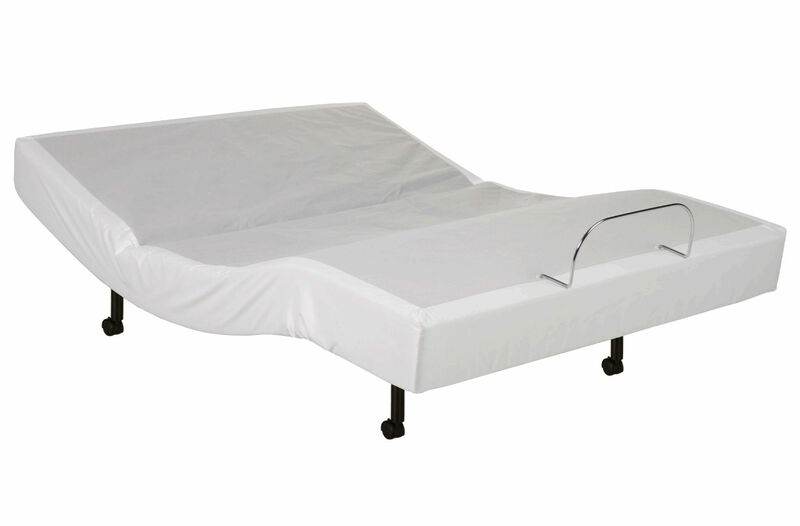 Our Brio models are the only ones available in the speciality FullXL size. Leggett & Platt adjustable bed bases inspire relaxation and rejuvenation, and are the ideal centerpiece for your customized bedroom haven. With the touch of a button, your bed adapts to whatever position you desire, effortlessly increasing your comfort. 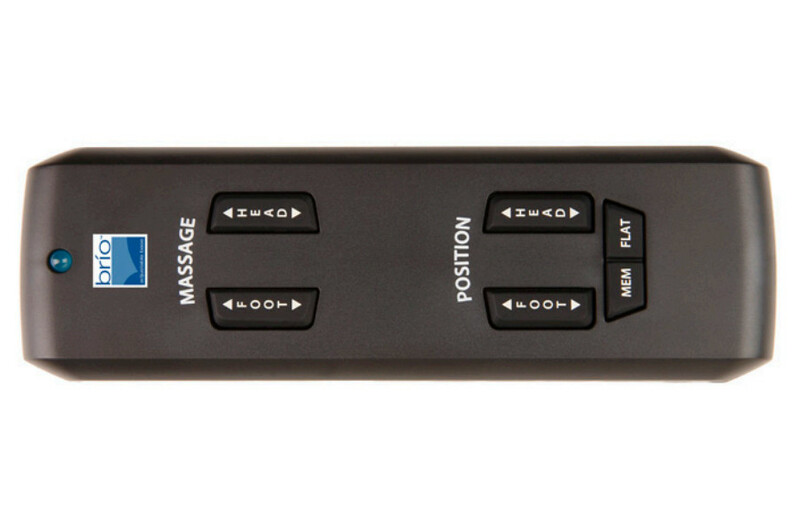 With one more press you can have massaging motors relaxing all your muscles.